Stokes Graves, CCIM, serves as a Senior Advisor for Tradd Commercial specializing in special assets and office/retail within the coastal region of Myrtle Beach, South Carolina. Beginning his real estate career in 1976, Graves has secured over 1,000 real estate transactions with a career sales volume of over $300 million. Graves was President and a Senior Associate with Core Commercial – The Pinnacle Group, focusing primarily on assisting individuals in the Myrtle Beach/Grand Strand area. Although competently diversified, his specialty is site selection for office, bank, hotel, restaurant, and retail needs. Graves is a Citadel graduate and has 35 years of experience in Grand Strand Real Estate. He also holds the designation as a Certified Commercial Investment Member (CCIM), the highest designation a commercial sales agent can hold, and stays involved with the evolution of the business through continuing education seminars. Graves is continually recognized, locally and nationally, for his individual top performances. Graves has held the Certified Commercial Investment Member designation since 1991. 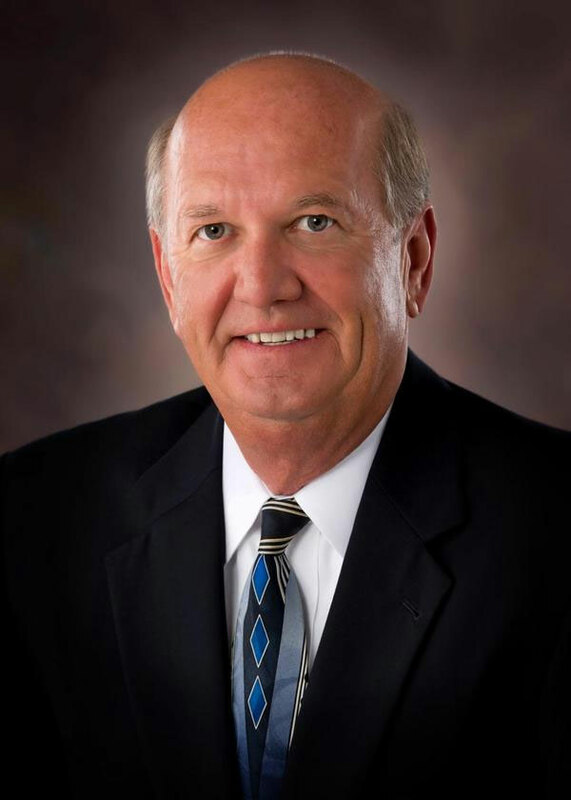 Prior to joining Tradd Commercial and pioneering Core Commercial, Graves was the sales manager and a commercial broker for 15 years with Prudential Burroughs & Chapin Realty, Inc. While there, he received numerous individual and team accolades, including the company’s Agent of the Year award. This commercial operation was consistently ranked in the top 10% of the Prudential Franchises and won the prestigious Pinnacle Award on multiple occasions, indicating the top ten team performers in the Southeast, U.S., and Canada.